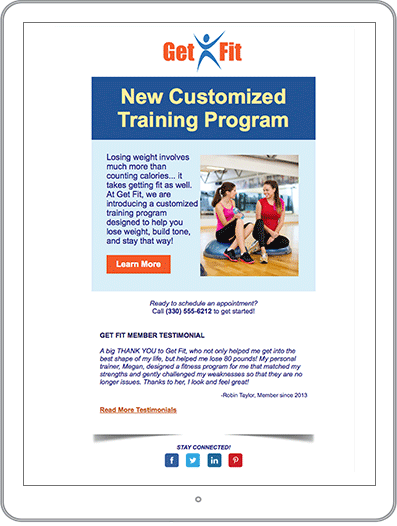 Email is a great way to boost referrals and increase appointments. 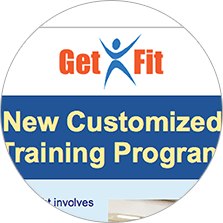 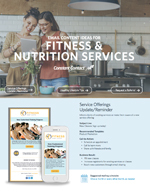 Get content ideas, examples, tips and success stories from other fitness/nutrition service businesses to learn how. 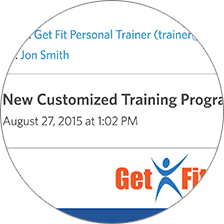 Share the new or popular services and their benefits along with testimonials to drive appointments. 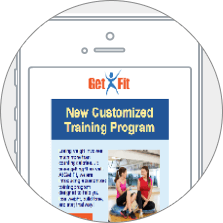 Provide clients with workout ideas and tips like how to prevent common injuries to stay top-of-mind and drive email sharing. 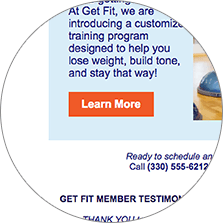 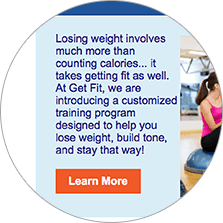 Provide nutrition tips and newsto keep clients engaged and drive email sharing. 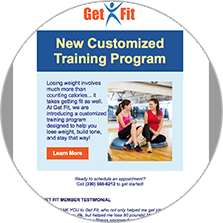 Announce limited-time deals on nutrition/fitness services or an incentive (e.g., free sessions) when clients provide a referral. 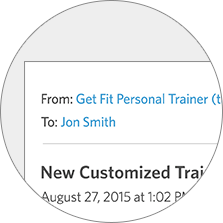 Share the latest fitness and nutrition apps and your commentary to drive email sharing.